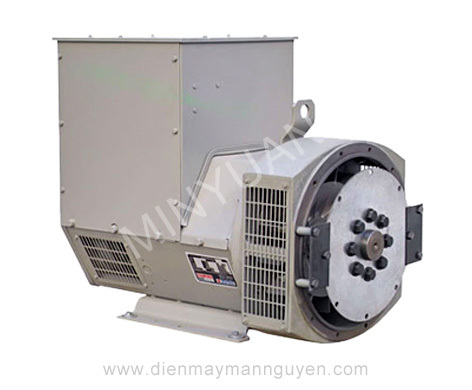 TZH series three-phase compound excitation synchronous generators by introducing and developing on foreign advanced technology of well-known generators, are our newly developed products,. 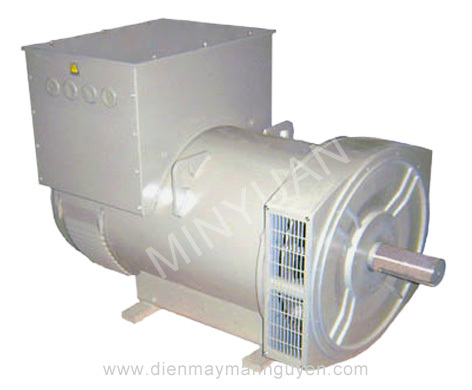 The generators are sefl-excited by compound excitation, have high reliability, easy maintenance. 1. 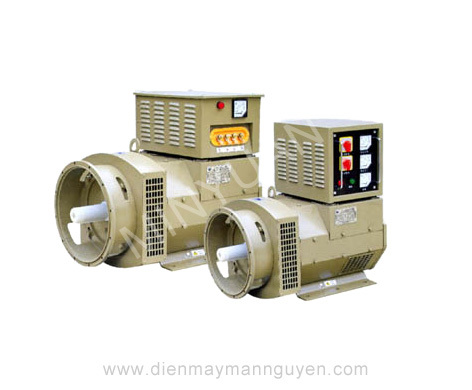 The construction of the generators are salient-pole rotating field, insulation is class B or F, drip-proof type is IP22. 4. High quality of AVRs have excellent characteristics. 5. 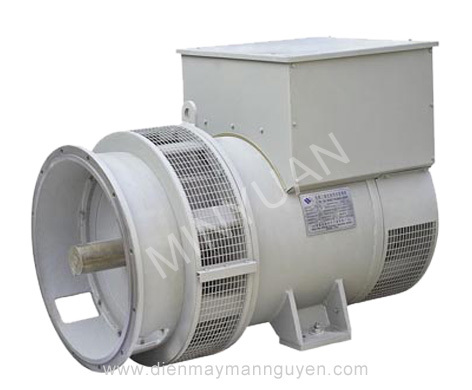 Excellent dynamic characteristics when load or unload suddenly; strong starting system, even the motors only with its 70% capacity volume can be directly started and the switch will not trip.